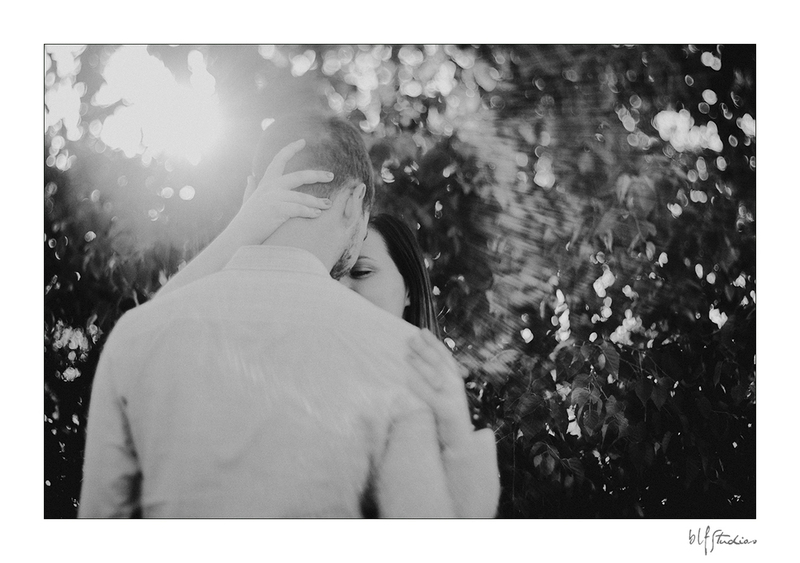 I am sharing engagement photos of Kyrstin and Andrew today. It was out at the old Pinawa Dam, a first time location for me. I loved everything about it and will be back there again for sure. It had everything one would need. 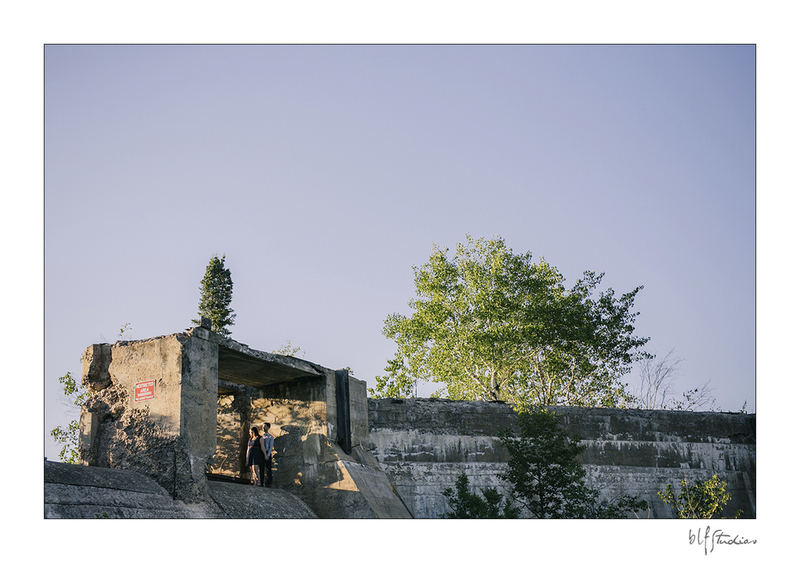 Stunning landscape, old fallen down walls and buildings, a river, rocks, and most of all - some privacy to get to know my couple. Family and Friends are invited to click here to view all their photos in the photo gallery.